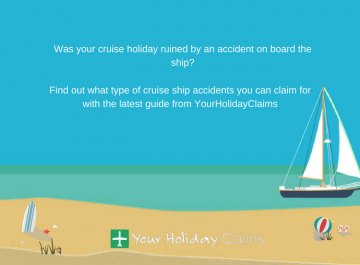 Here at Your Holiday Claims we have recently helped a British family obtain a combined payout of £9,400 after they fell ill on holiday in Corfu. Tarina Phillips had travelled to the Corfu Sea Gardens with her family of four in September 2013. What was supposed to be a relaxing family holiday was ruined as the family fell ill and were forced to seek medical treatment at the resort. Mrs Phillips reported that the entire family was affected by the illness just a few days after their arrival at the hotel. 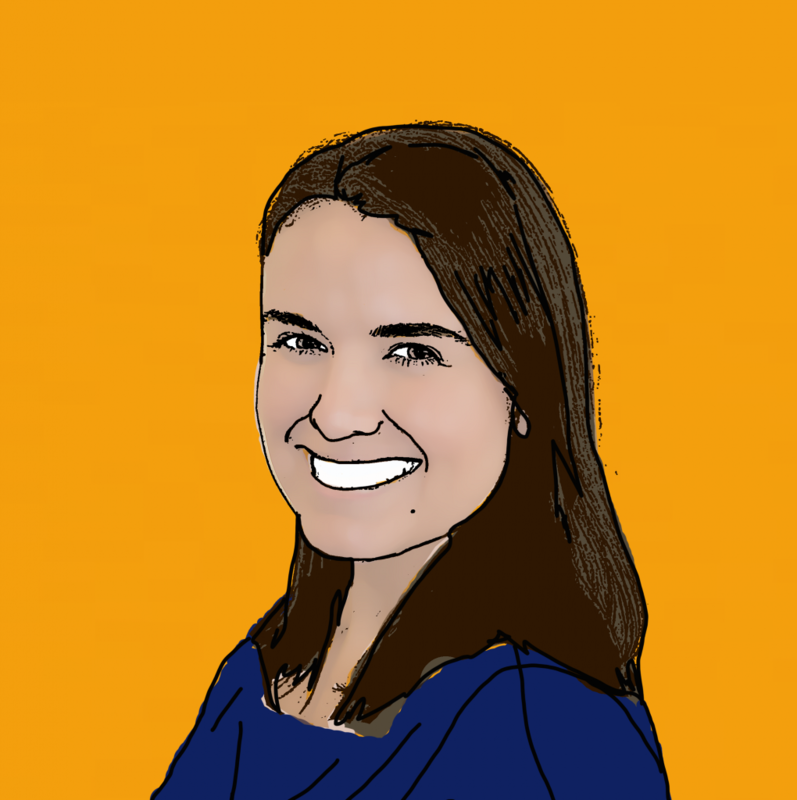 Her husband, Patrick Phillips, sought treatment from an onsite doctor as the illness worsened. Mr Phillips received intravenous fluids and intravenous antibiotics in an attempt to control his symptoms. Mr and Mrs Phillips one-year-old daughter was also affected by severe weight loss during their stay. 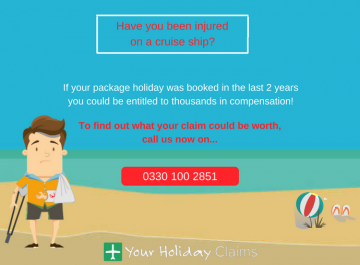 In recent months, we have helped 16 holidaymakers obtain compensation after illness spoilt numerous family holidays at the Corfu Sea Gardens. 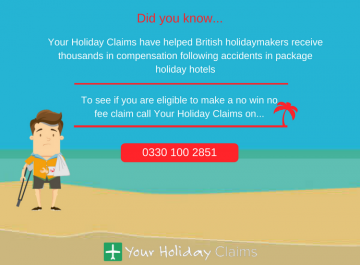 A combined total of over £30,000 has been received by holidaymakers affected by the outbreaks. Food at the hotel appeared to be constantly re-served throughout the day and was often cold or undercooked. Restaurants at the hotel were infested with flies, with rats witnessed around the kitchen area. Raw sewerage was also seen leaking into baby pools at the hotel, yet when hotel staff were informed, pools were not closed or even cleaned. 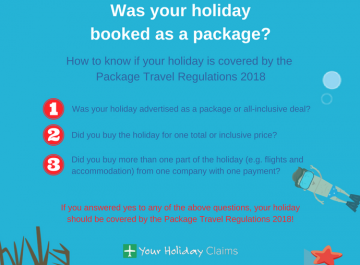 The experience led to Mrs Phillips contacting Your Holiday Claims in order to pursue a claim for compensation against their tour operator Thomas Cook. Tarina Phillips said of their stay at the Corfu Sea Gardens: âWe all started getting symptoms within the first few days and the illness lasted throughout our stay so much so my daughter had lost a significant amount of weight. 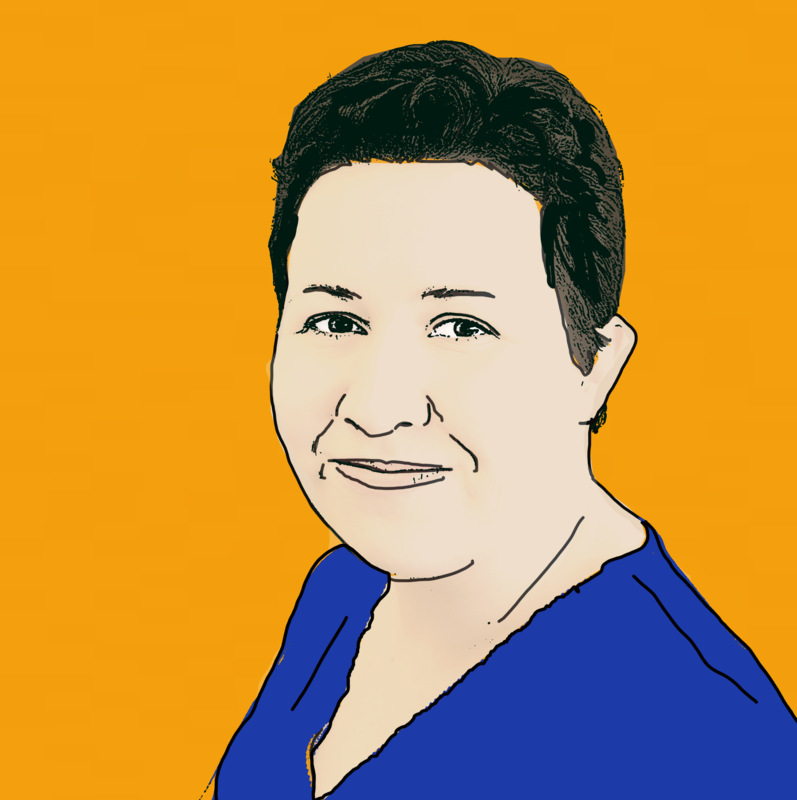 Anne Thomson, Head of Travel Law at Your Holiday Claims, commented: âIt is always concerning to hear of a family contracting such an illness on holiday. It can be an incredibly distressing experience for a family. âWhen food is served undercooked or swimming pool water becomes contaminated, holidaymakers are placed at serious risk of illness. âIt is vital that all tour operators and hotel management ensure that high standards of food and hygiene are maintained at all times in order to prevent such outbreaks of illness from occurring. 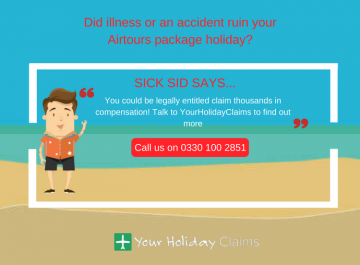 Has your package holiday been ruined by illness? 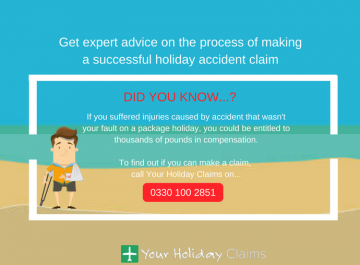 If you’ve fallen ill on a package holiday, the experts at YourHolidayClaims could help you receive thousands of pounds in compensation. Our specialist solicitors regularly help hundreds of people across the UK receive the compensation they deserve after outbreaks of illness in hotels book through tour operators including Thomas Cook. 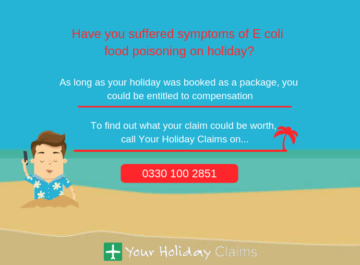 Under UK law, you will be entitled to bring a claim directly against your tour operator if you have suffered an illness caused by poor food or hygiene standards in an all-inclusive package holiday hotel. 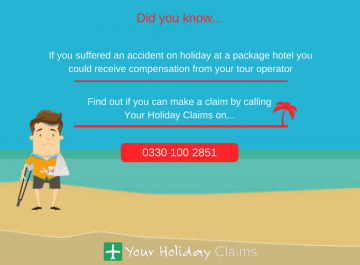 As long as your symptoms lasted for more than 7 days, the specialist solicitors at YourHolidayClaims could help you claim thousands of pounds in compensation. 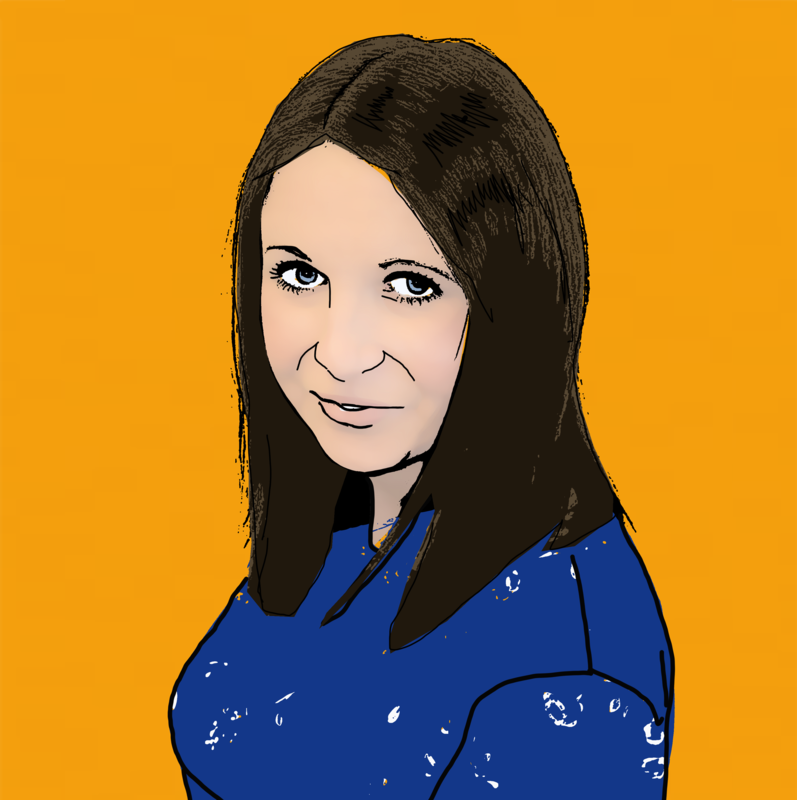 If you’d like to talk to one of our specialist solicitors about your claim, call us today on 0330 100 2851. 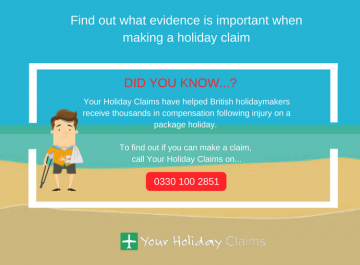 Or, if you don’t have time to talk to us right now, you can arrange a call back with a member of our team by starting your holiday illness claim online.